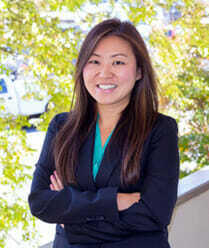 DUI Process | Marietta, Cobb County DUI Defense | Blevins & Hong, P.C. Anyone charged with a DUI (driving under the influence) in Cobb County may have their case initiated in a Cobb County State court, Superior court, or city municipal court. It can take several appearances to defend a DUI charge regardless of which court handles your case. 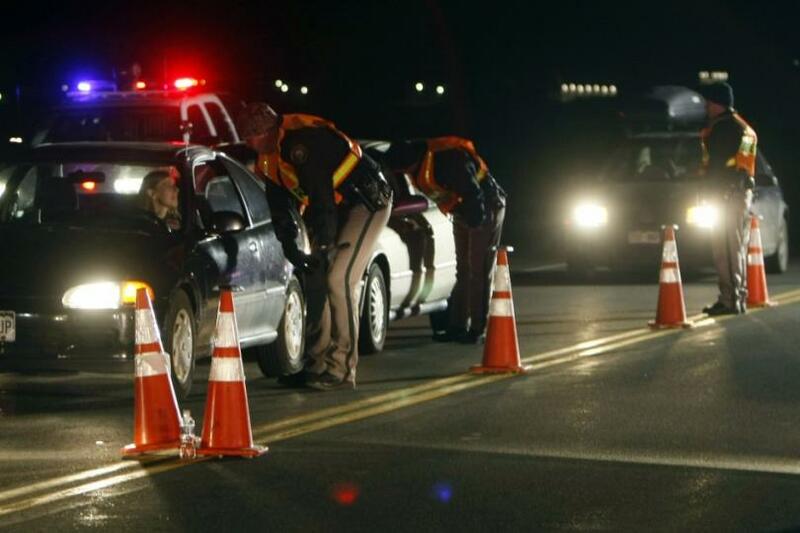 Let’s go over the DUI process. Which Court Will Handle My DUI? and have the jurisdiction just mentioned. Not every case will start off in a city municipal court. If an arrest is made for DU by a Cobb County Sheriff’s deputy, a Ga. Dept. of Public Safety trooper, or made in an unincorporated area of Cobb County, then that case might be initiated in the Cobb County State Court. Receiving a 4th DUI in a 10-year period (after 2008). Dealing with the smaller municipal courts rather than the larger more formal Superior or State Courts in Cobb County carries a few benefits. These courts can be more lenient as far as negotiating plea conditions or rescheduling court appearances. There are certain municipal courts that hold specific policies that are unique to that court alone. For example, if you have a DUI charge that gets lowered to Reckless Driving in a Smyrna municipal court, you are most likely going to spend time in jail. This is a common sentence for pleading guilty to Reckless Driving or DUI in many courts. However, even though you might serve a 24 hour jail term on a 1st offense DUI conviction, the jail term may be longer (from 48 to 72 hours) when the charge is lowered to Reckless Driving in a Smyrna municipal court. When charged in Marietta GA, the first court appearance will be the arraignment. This is where the offender goes before a judge to be advised of what the charges are and informed of their rights. They will be asked to enter their plea regarding those charges. They can plead guilty, not guilty, or no contest. If they plead guilty or no contest they’ll be sentenced and the case will be closed. If they plead not guilty, however, they will have to discuss their case with the prosecutor in an attempt to reach some agreement as to how to resolve their case. If they are unable to come to an agreement then they will be asked to choose between a bench trial or jury trial. If a city municipal court initiates a case, then the offender will have 2 opportunities to negotiate a pleas that is reasonable and fair that will resolve their case. This is a right, guaranteed, that they can transfer their case to the Cobb County State Court for jury trial. Municipal courts MAY NOT deny such a request for having a case transferred to jury trial because their jurisdiction only allows for holding bench trials (trial by judge only). It is a Constitutional right for offenders to request ‘trial by jury’. What happens is basically that their case starts over, and they get a second opportunity to renegotiate a plea with the new prosecutor and new judge, who are now presiding over their case. The Cobb County State Court is Georgia’s second largest court in regard to full time judges. It ranks 3rd overall in population served. This court currently employs 12 full time judges and ALL of them hear DUI cases. 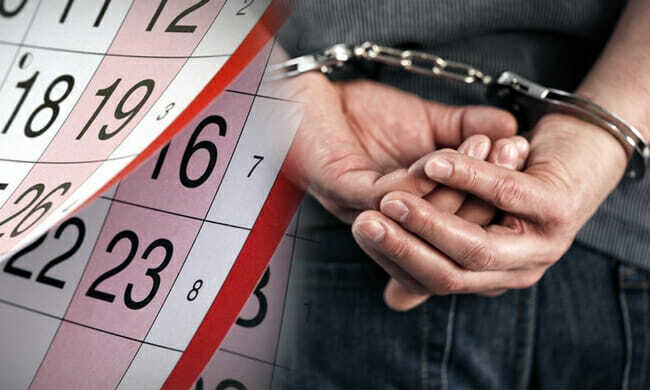 The first court date in the Cobb County State Courts, regardless of whether the case began in the State Court or got transferred from one of the municipal courts, is the arraignment date. Cobb County holds its DUI arraignments on Fridays. There will be a formal accusation entered concerning the charges that the State is going to prosecute. The offender is advised of their rights to an attorney and asked if they want to apply for one that is court-appointed. At the first arraignment hearing, they can ask for more time and most likely the judge will grant a one-time continuance to give the offender time to hire themselves an attorney. It is very important that the offender locate a qualified DUI defense attorney, because during the second arraignment they will be expected to have already hired their attorney or be ready to proceed without any representation. 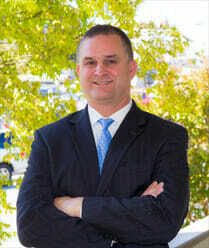 Motions have to be filed prior to an arraignment date or else they’ll be considered too late. Motion hearings may be used to determine what evidence is going to be allowed at trial, which witnesses will be allowed to testify, and resolving other various pre-trial issues. A plea bargain can take place just about any time during the criminal process. A prosecutor, along with the offender’s attorney, may negotiate conditions for a plea agreement and reductions of the charges. The State Court of Cobb County also has its own DUI Court treatment based program to assign those with multiple convictions of DUIs or drug possession. When offenders participate in these DUI court programs, it an benefit them as far as their sentencing goes. They usually can receive a reduction in fines, community service hours, and jail sentence terms, compared to those who do not enter the program. Phase One – Once a Week. Phase Two – Twice a Month. Phase 4 & 5 – Once a Month. The requirements for attendance of treatment sessions varies based on each individual treatment plan. Each phase requires participants to attend support group meetings that are very similar to those held by Narcotics Anonymous, SMART Recovery, and Alcoholics Anonymous. During Phase One, participants must attend 4 meetings a week. During Phases two, three, four, and five, they are only required to attend 3 a week. They must also find themselves a permanent sponsor to meet with on a regular basis. Participation in these programs is a condition of the offender’s probation. They judge may impose sanctions in the event of any infractions like failing a drug or alcohol screening or missing court appearances. This could mean additional community service or more jail time as well as expulsion from the treatment program. When a plea agreement cannot be reached, the case is scheduled go go to a ‘Calendar Call’. This is used by judges to schedule trials. Trials proceed in specific sequences. At trial, it is the prosecution that carries the burden of proof and they must prove the offender is guilty beyond a reasonable doubt. Opening statements start the ball rolling, from both the defense and the prosecution. The prosecution presents the evidence including witness testimony. Next, the defense offers its side. Finally they reach the point of closing arguments. Once both sides give their closing arguments, the judge reads his instruction to the jury and inform them of how the law is to be applied to the case. The jury then privately deliberates until they can reach a verdict. If guilty, the judge passes sentence. If not guilty, all charges are acquitted and the offender is free to leave.